On AMC’s The Walking Dead, Negan (Jeffrey Dean Morgan) is my favorite character. I know, I know… he killed Glenn and Abraham (also 2 of my faves), but it is not his murder streak that makes me love him. It’s his goddamn witty sayings that accompany his actions. 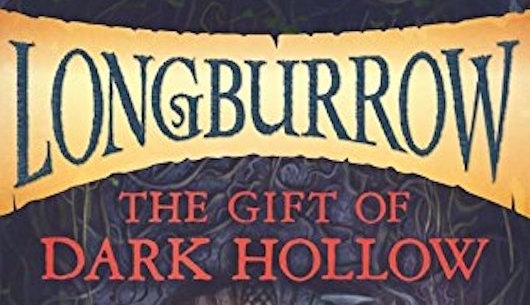 It’s his way of finding the humor in everything, even when surrounded by a horde of hungry zombies, or handing out death like a deck of cards. I just about ate up Skybound’s little book about TWD‘s big man. 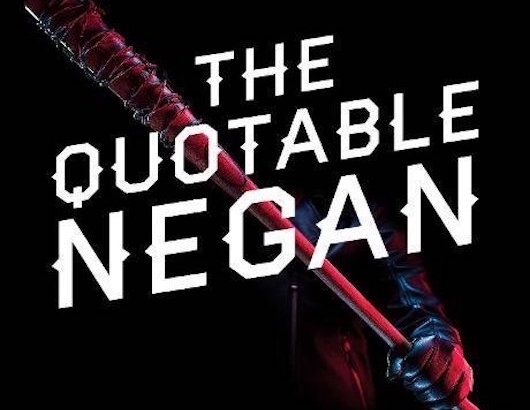 More below on The Quotable Negan: Warped Witticisms and Obscene Observations from The Walking Dead’s Most Iconic Villain by Robert Kirkman. I had the pleasure of running into Smith Publicity, representing PIE International, Inc, a Japanese publisher known for their gorgeous art and design books, at Book Con earlier this month. 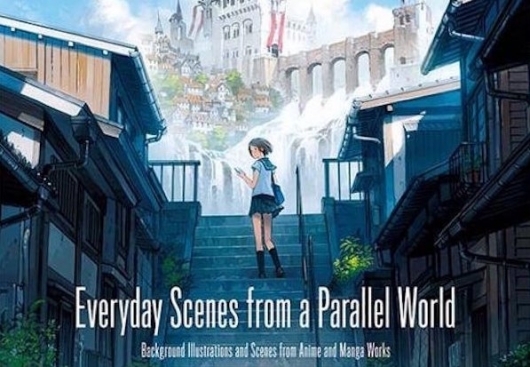 One of the dazzling titles that caught my eye was Beautiful Scenes From a Fantasy World: Background Illustrations and Scenes from Anime and Manga Works. 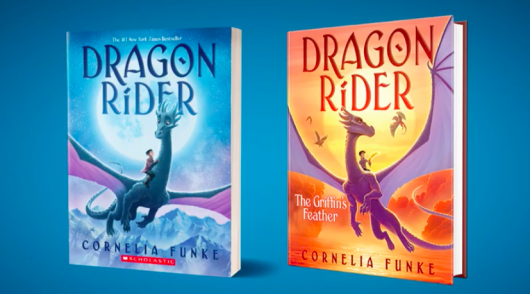 The cover alone is magical, with gorgeous color amidst a magical scene of caring (look closely). 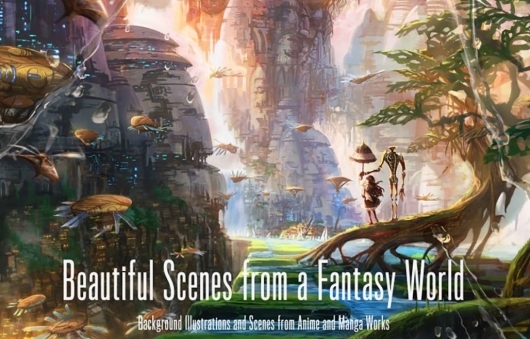 This book displays beautiful fantasy world art, each that tells its own story. Contrary to the popular Disney belief, all princesses do not determinedly sing their troubles away, either the old-fashioned way of waiting for the prince or the new-fashioned way of saving themselves with a perfectly happy ending. Real princesses are fearless (or feared) leaders, fierce warriors, or women who just don’t give a damn what anyone thinks about them. 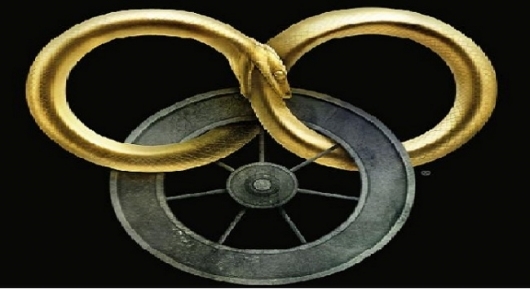 And many of their stories do not end happily ever after. 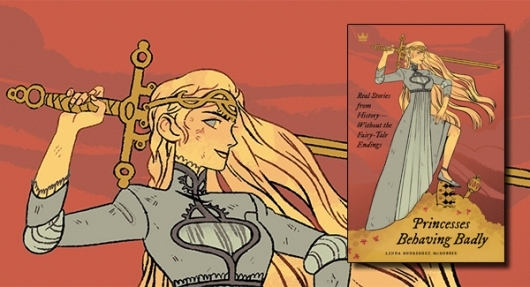 And thanks to Princesses Behaving Badly: Real Stories From History Without The Fairy-Tale Endings, we can learn more about these royal leaders. 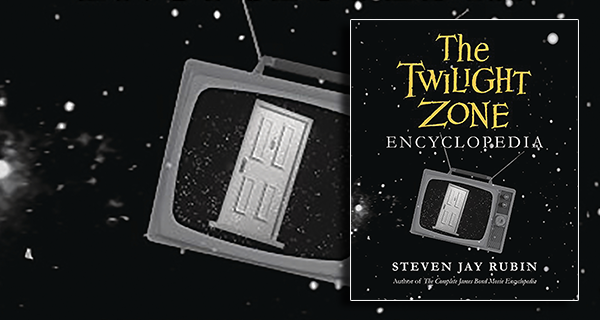 The definitive compendium on the storied CBS program, The Twilight Zone Encyclopedia leaves no stone un-turned. 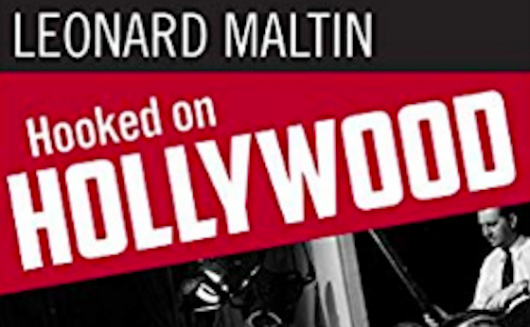 Jam packed with trivia, history, rare photos, actor bios, and rundowns on all the countless people behind the scenes, spearheaded by Rod Serling, this is a must-own book for anyone who loved the show and in a way, a primer for how books of this type should be made.